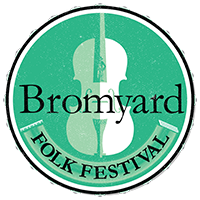 As the patrons of Bromyard Folk Festival, we are proud to present Cohen Braithwaite-Kilcoyne (Melodeon, Concertina, Vocals), George Sansome (Guitar, Vocals) and Lewis Wood (Fiddle, Mandolin, Vocals) – are a folk trio who play the tradition with verve, energy and their own inimitable style. 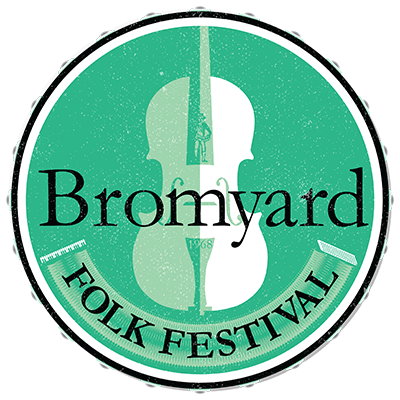 These three young men are all exceptional musicians, fine singers and play a range of English, Irish and Scottish traditional music as well as their own compositions. 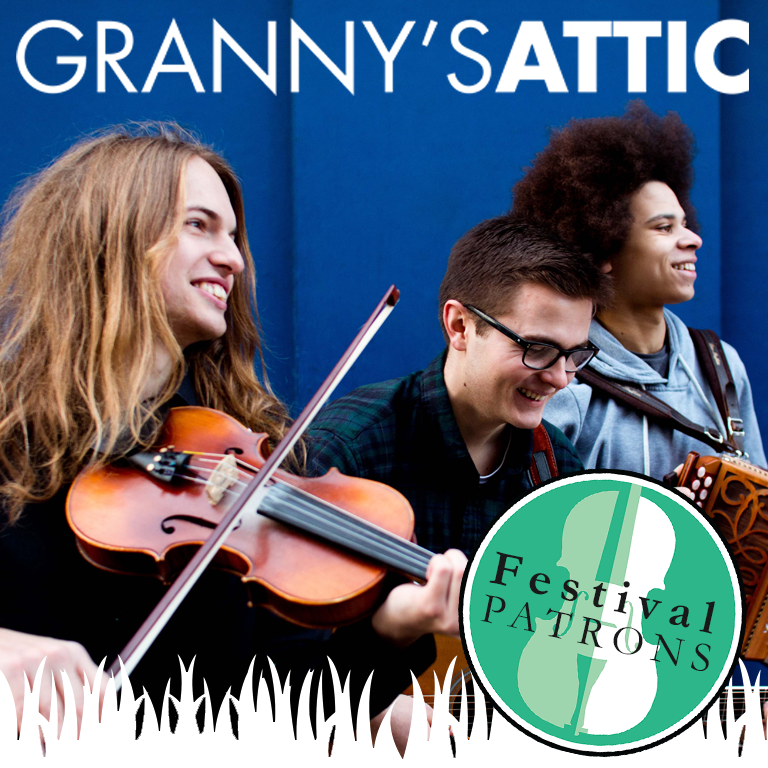 Formed in 2009, they have since played at clubs and festivals up and down the country, and have been heralded for their lively performances and maturity beyond their years in their delivery and selection of traditional songs. Great tunes, great energy, great arrangements, great stuff!